We are a global network of legal professionals that contribute our skills, time and expertise to defending the civil and human rights of the Jewish people and pro-Israel community, and fighting discrimination wherever we see it. We defend the civil and human rights of the pro-Israel community across a range of cross-cutting areas. We forced Kuwait Airways to terminate half of its U.S. operations and all inter-European flight routes due to its practice of discriminating against Israeli passport-holders. We succeeded in canceling a Hamas event scheduled to be held at an InterContinental Hotel Group (IHG) hotel in Doha, Qatar by advising IHG on the criminal and civil liabilities that can attach for hosting a designated terrorist organization. We have stopped corporations from implementing BDS practices by counseling them on the legal implications (and penalties) of discriminatory commercial conduct. We successfully demanded that U.S. Congress hold the United Nations accountable for promoting and inciting violent radicalization among Palestinian children in UNWRA refugee camps. We secured a team of three attorneys to provide pro bono assistance to a college student who was physically assaulted by a supporter of the Students for Justice in Palestine (SJP). Criminal proceedings resulted in a court order that the attacker participate in anger management counseling and community service, issue an apology, and pay court costs and supervision fees. 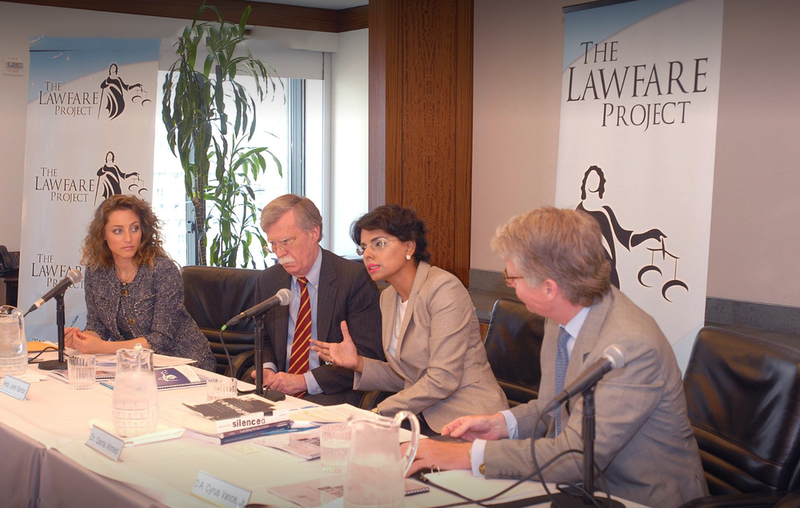 The Lawfare Project maintains an international network of more than 350 attorneys who are dedicated to defending and upholding the civil and human rights of the Jewish community. 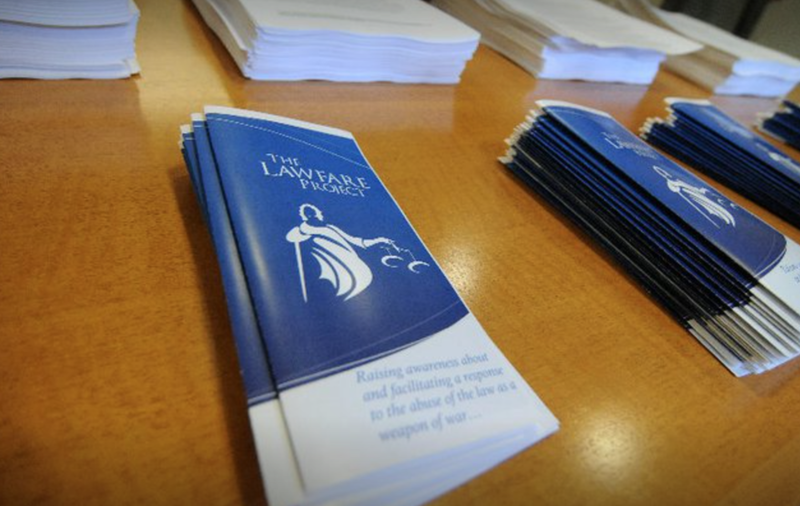 If you are a practicing attorney and are interested in joining, click the button below.